For this week’s #TBT, I would like to remember with you one of my favourite scenes from “Nashville“. It’s from the second season, episode 5 titled “Don’t Open That Door“, when Rayna James (Connie Britton) try to sing her song “Best Songs come from Broken Hearts“. Do you? I must admit that I miss it. 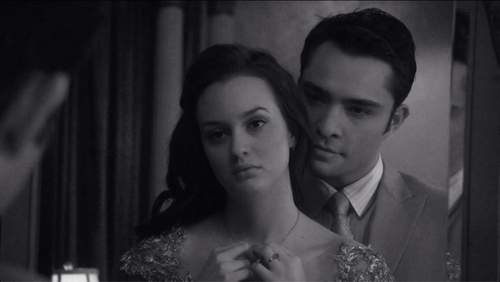 I miss Jenny, Blair being super mean just because she wanted to, Chuck saying “I am Chuck Bass”, can you bring it back to me without Serena, please? The outfit were awesome, you could breath fashion watching the show, something that right now is missing in the tv panorama. Actually the whole kind of stupid tv show has no heir on screen right now, so tv authors from all the world write something new and silly, please 🙂 And you guys if you have any suggestion about any show that I’m missing go ahead and comment! 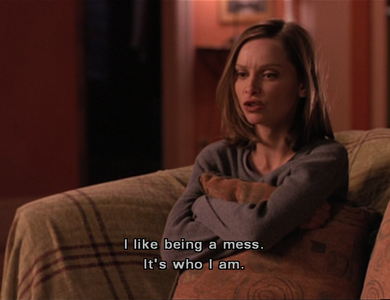 I personally love Joss Whedon‘s television work and I follow all his series. 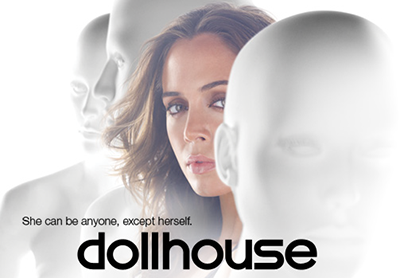 I fell in love with “Buffy The Vampire Slayer” when I saw the first episode then I was charmed by “Firefly” so, in 2009, I started watching “Dollhouse“. Who does not remember about the story of the most weird nanny in the world? Of course, I am talking about the marvelous and unique Nanny Fran Fine (Fran Drescher)!. 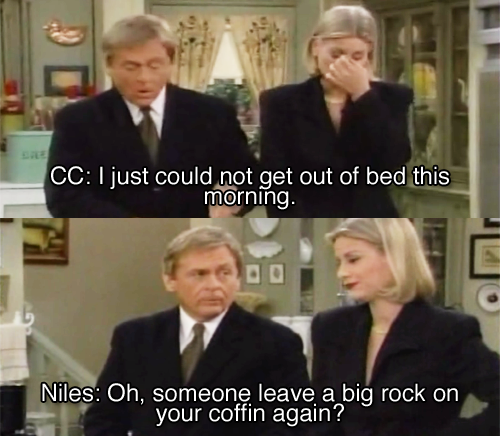 Her story, her bizzarre dresses, the Sheffields and the amazing fights Niles vs C.C. Babcock. 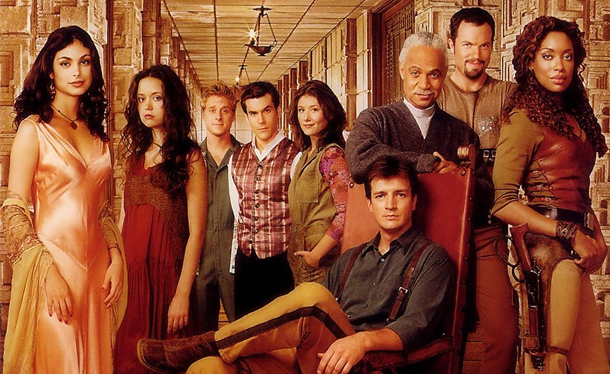 This week I would like to remember with you one of the first series made by J. J. Abrams, “Felicity“. 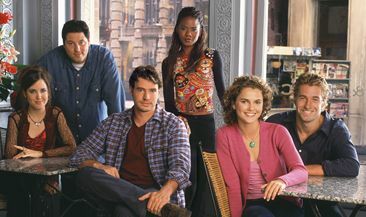 The serial, which was aired from 1998 to 2002, is one of the first creation of J.J. Abrams and is one of the most particular one. It’s been almost two years that One Tree Hill has been finished but it actually never finished to me. I’ve been crying so much for it,above all in the last 3 seasons, and laughing, dancing and singing with the characters, I mean I still have “when the stars go blue” on my itunes and so many other soundtracks. The music of the show was AMAZING. 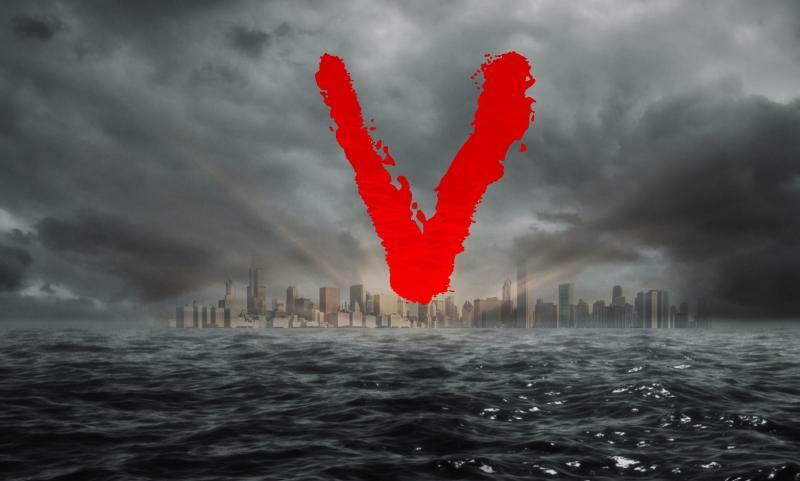 This week I would like to remember with you one of my favourite show of 2009 “V“. The series, a remake of the 1983 miniseries created by Kenneth Johnson, tell the story of the relationship between the humanity and the visitors, aliens from the space with, apparently, good intention but with actually with sinister purposes. 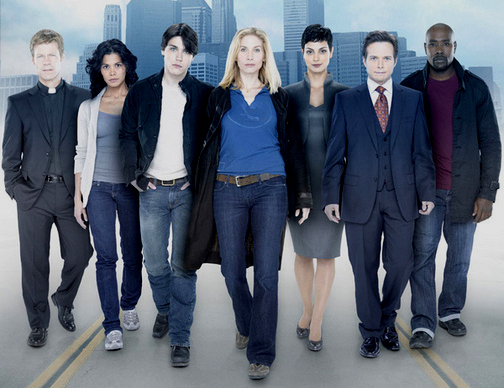 “ABC” broadcast the show for just two series and, after the cancellation, it left the public with a lot of questions unsolved. 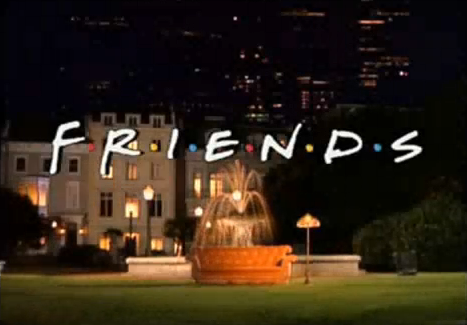 The series was great not only for the story and for the miisterious aliens but because the cast was simply great. If I have to think about the most important and ingenious TV series’ creators I have to put Joss Whedon on that list. 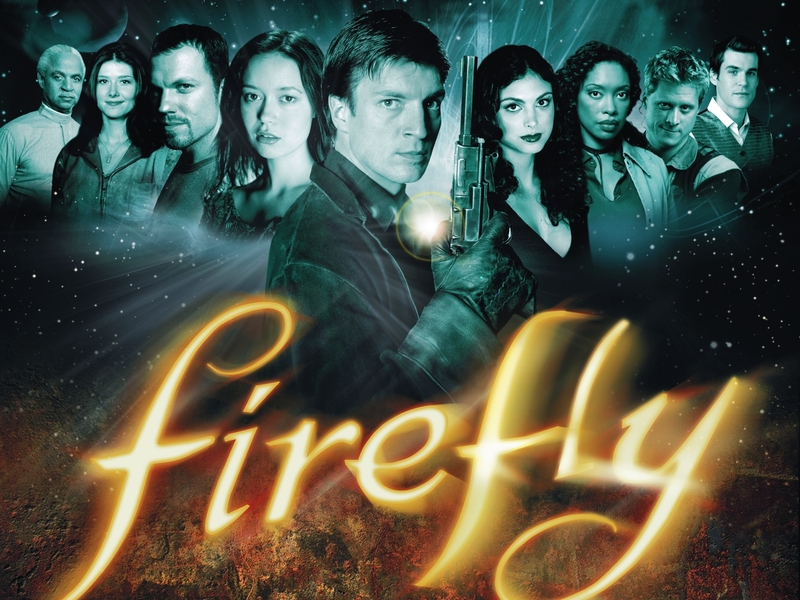 After “Buffy: The Vampire Slayer“, in 2002 he created “Firefly” a space western drama with a short life but incredibly interesting. If you loved as much as I did Scrubs” it deserves to be mentioned in this Throwback Thursday. 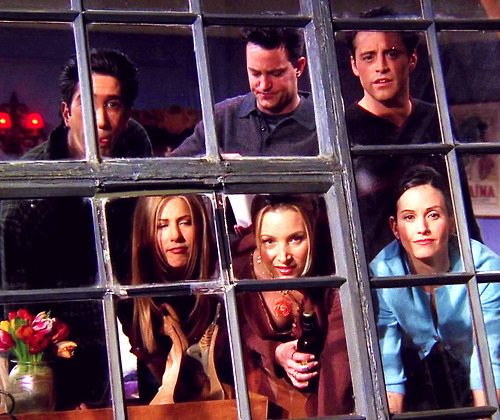 A series that if I catch on tv I cannot avoid to not stop watching over and over again, on the contrary of some other more passionate series that I get bored when I watch it again. 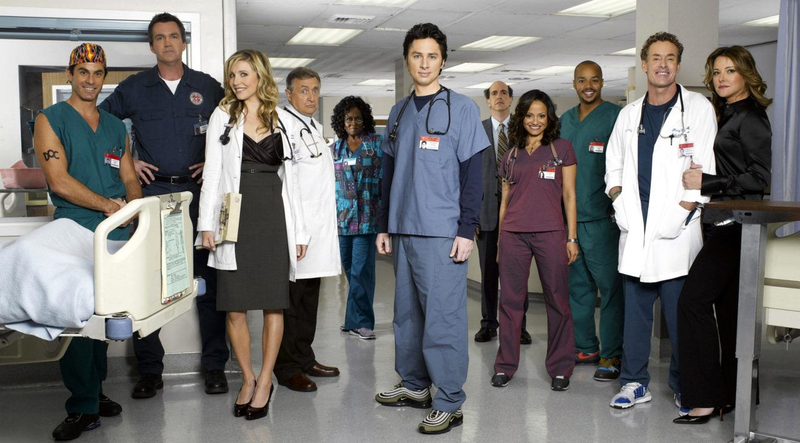 Scrubs was hilarious, delightful and super profound. 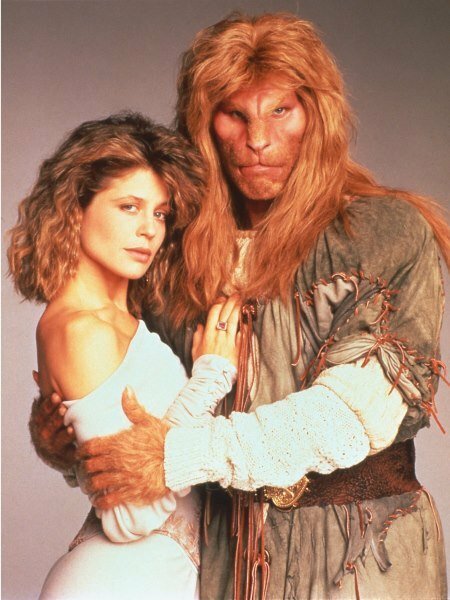 It was 1987 when CBS decided to create a new drama based on a famous fairy tale. So the creator Ron Koslow invented “Beauty and the Beast“. 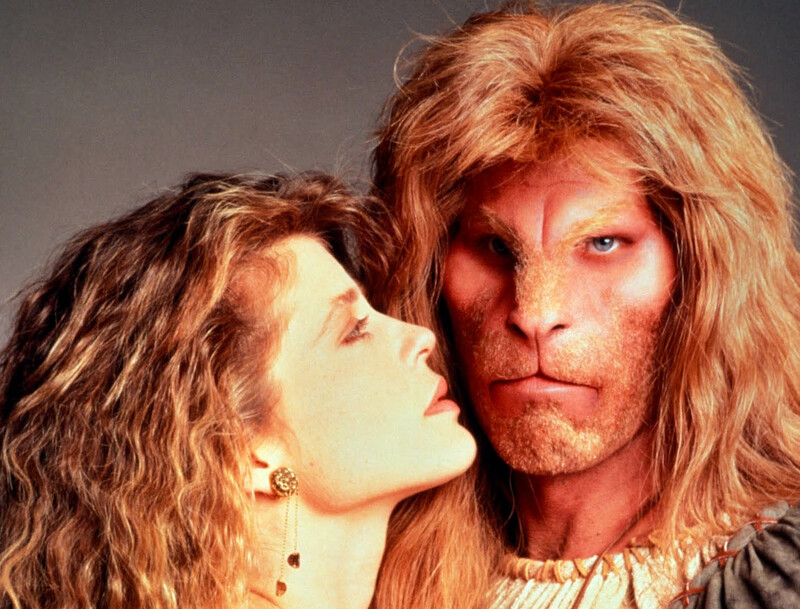 Starring Linda Hamilton as Catherine (The Beauty) and Ron Perlman as Vincent (The Beast), the show gained the attention of the public and the love story beetwen Catherine & Vincent became very popular. 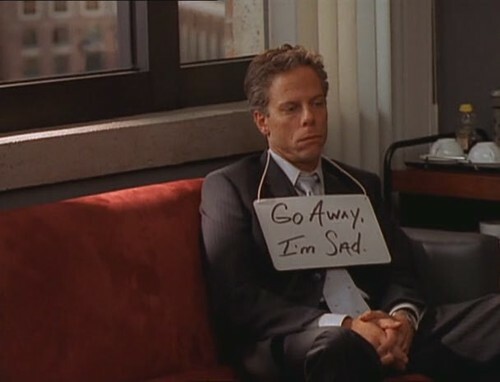 It was the late 1998 when Charmed stared, and it has been one of the series that affected the most my generation and not only. 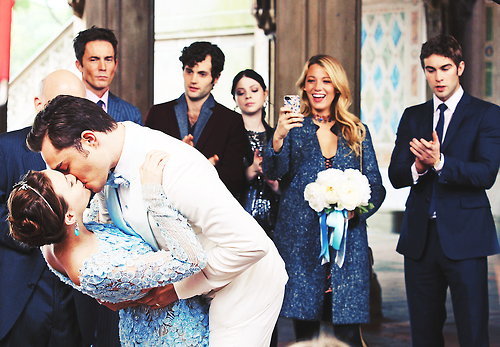 It was a masterpiece. In fact, in this period of creativity crisis it seems that it might be in the air the possibility of doing a remake of Charmed (idea that Alyssa Milano and Rose McGowan don’t approve, but Holly Marie Combs seem resigned to the idea). It’s now almost 8 years that the show is over but I still become super emotional when I happen to watch the series finale, the kid closing the door as Prue does in the first episode makes me cry all the time.